Mainly clear. Low 66F. Winds SE at 10 to 15 mph.. Mainly clear. Low 66F. Winds SE at 10 to 15 mph. The Livingston Parish News, founded in 1898, has a long and distinguished record of service to the people and communities of Livingston Parish, Louisiana. Published twice weekly in its traditional print form, The News serves as Official Journal for the Livingston Parish President, the Livingston Parish Council, The Livingston Parish School Board, the City of Denham Springs, the City of Walker, the Town of Livingston, the Village of Albany, the Town of Springfield, the Village of French Settlement, the Village of Port Vincent, the Village of Killian, and other special government districts in Livingston Parish. The News is also available online at livingstonparishnews.com. The News is a locally owned and operated full-service news source, which features articles online, in print, and via social media regarding local events - including sports, opinion, politics, lifestyle, and the arts. The Livingston Parish News serves as the publication of record for Livingston Parish births, deaths, weddings, engagements, social events, court news, entertainment and other items of special interest to Livingston Parish. During its more than 100 years of publication, The News has received over 500 awards for journalistic excellence at both the state and national level. 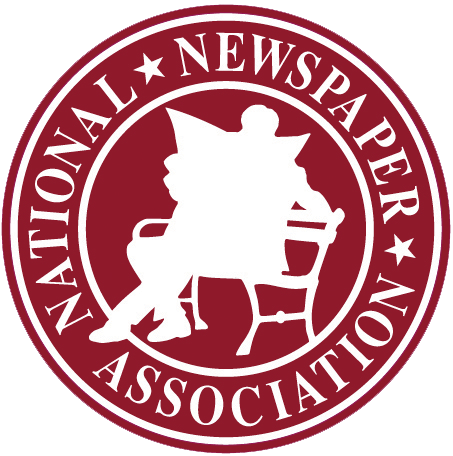 The News is an active member of the National Newspaper Association and the Louisiana Press Association. The Livingston Parish News strives to be the source for community news in Livingston Parish; no matter how big - or small - the story. Like any community, the News utilizes teamwork to make sure that the facts are presented with honesty and integrity across all of our media platforms. Jesse Gray -- Advertising Rep.